Described by Rolling Stone Magazine as “one of our greatest guitarists”, Chris is one of Australia’s most valued performers and songwriters. His band, which he formed as a 17-year-old school kid in 1992, is most renowned for its intense live performances, its 1990s fist-punching anthems Prisoner of Society and Second Solution, and its multi-award winning single and album White Noise. 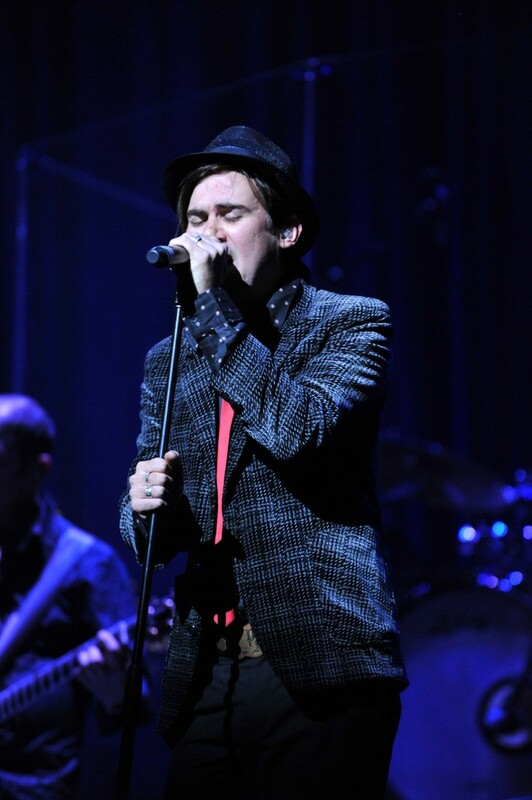 Chris is no stranger to performing tributes to other artists. 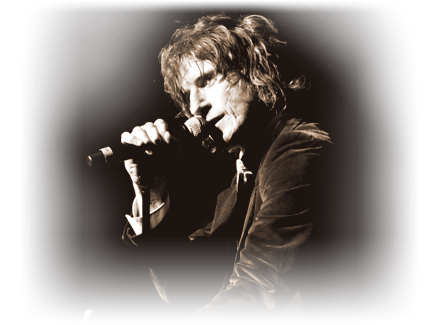 His band started out playing covers in Melbourne pubs and band rooms and, in 2004, he took up lead guitar duties for all-star outfit The Wrights, in honor of former Easybeats singer, Stevie Wright. 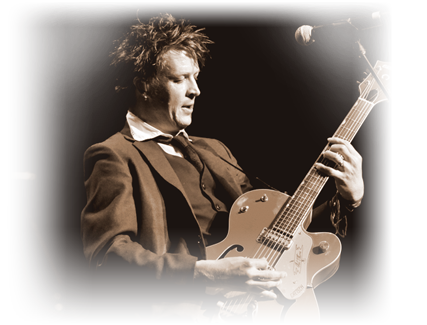 With The Living End, Chris has released six studio albums, four EPs and 26 singles, and has toured with the likes of Green Day, rock royalty AC/DC & The Rolling Stones and has also shared the stage with US rockabilly outfit Stray Cats. 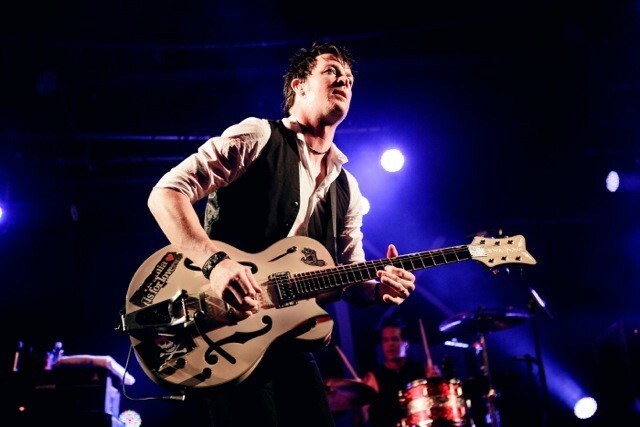 The Living End has also headlined three times at Australia’s Big Day Out and taken on the US Warped Tour, the UK’s epic Leeds and Reading festivals, plus other major festivals and clubs the world over. 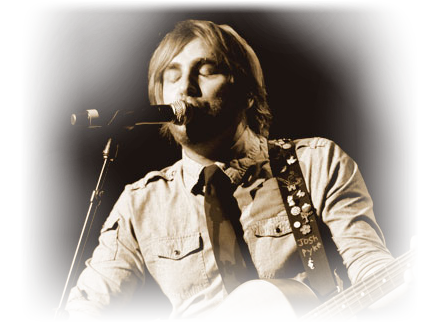 Chris’s almost freakish ability as a guitarist has earned him a place among Australia’s most legendary performers, walking away with Jack Awards for Best Guitarist in 2004 and 2005 and the Best Male Performer Award in 2006. 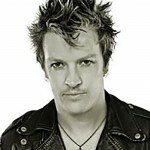 In 2008 The Living End’s magnum opus White Noise picked up the 2008 ARIA award for Best Rock Album, followed by 2009’s prestigious APRA Song of the Year award for the album’s title single. In 2008, Chris was also honoured with the release of his own signature model Gretsch guitar. Famed for playing the classic Gretsch White Falcon for his entire career, this was a colossal distinction, with the signature model bearing his own modifications and The Living End logo emblazoned on the pick guard. 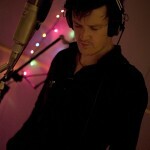 In 2011 The Living End released their sixth studio album The Ending is just the Beginning Repeating. 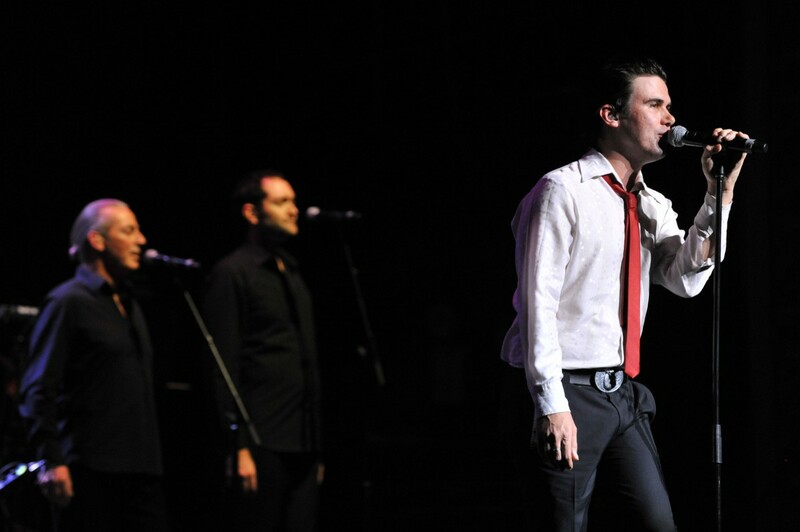 That same year The Living End was nominated for three ARIA AWARDS taking out two of them for Best Rock Album and Best Live Band. In 2011 Chris re-located to LA with his family. 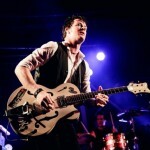 In 2012 The Living End undertook their ‘The Retrospective Tour’ on which they played ALL of their six albums in full over numerous nights in 5 Australian cities. It was an epic undertaking, an incredible live show, and quickly sold-out with extra shows added to what started as seven shows in each city. 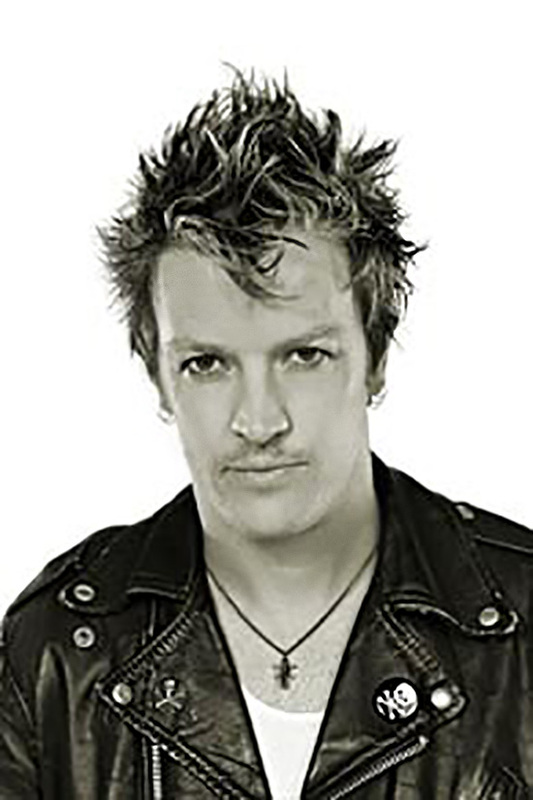 The Living End celebrate their 20th Anniversary this year and continue to play together having outlasted Silverchair and Powderfinger. 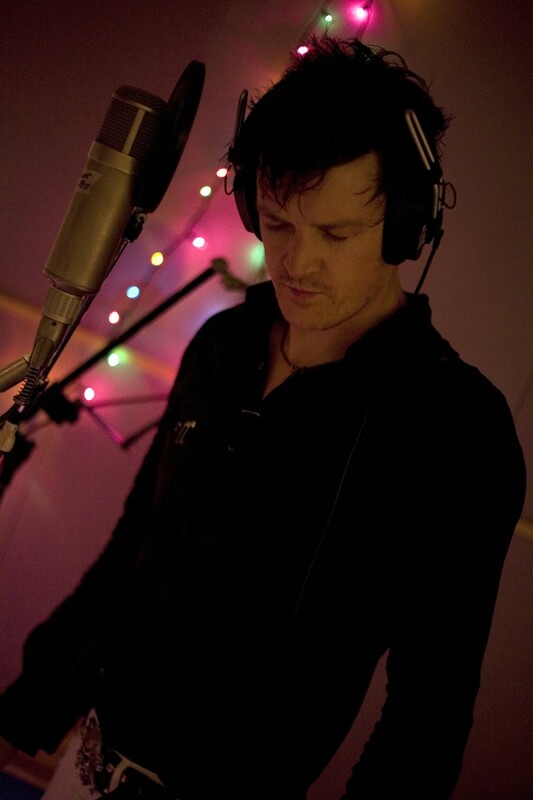 Chris is currently working on a solo album due out in late 2014. I always loved the sound of The Beatles when they let loose and sounded tough, and to me The White Album has a perfect balance of rock’n’roll abandonment with the incredible songwriting skills they’re so revered for. 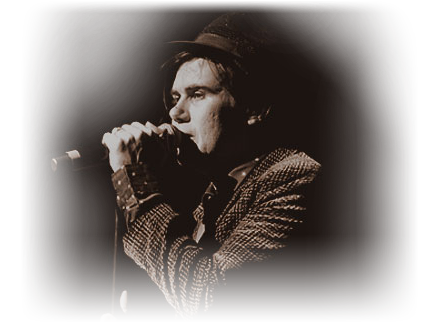 As the voice and face of Grinspoon, Phil Jamieson fronted one of the most popular Australian bands of the last two decades. 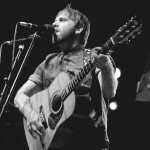 An accomplished singer, songwriter and guitarist, Jamieson’s generation-defining lyrics and vocal melodies first became etched into rock fans’ DNA in 1995, when the Lismore-born quartet rode a new wave of alternative music to become the first act Unearthed by national youth radio station triple j with its debut single ‘Sickfest’. So began a love affair that maintained its heat and passion for over one thousand live shows, six consecutive Top 10 debuts and multi-platinum album sales. 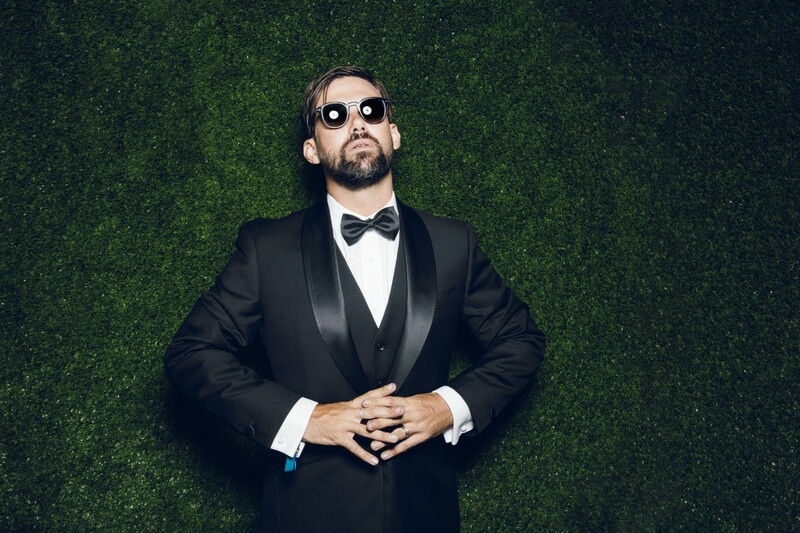 That initial romance with triple j’s listeners blossomed into full-bloom infatuation: an incredible 17 Grinspoon songs have polled in Hottest 100 countdowns over the years, led by the much-loved ‘Chemical Heart’ (#2 in 2002; #63 in 2013’s Hottest 100 of All Time). 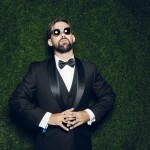 With the release of seventh album Black Rabbits came the news in late 2013 that Grinspoon were entering hibernation indefinitely, yet Phil Jamieson remains as focused and passionate about music as ever. 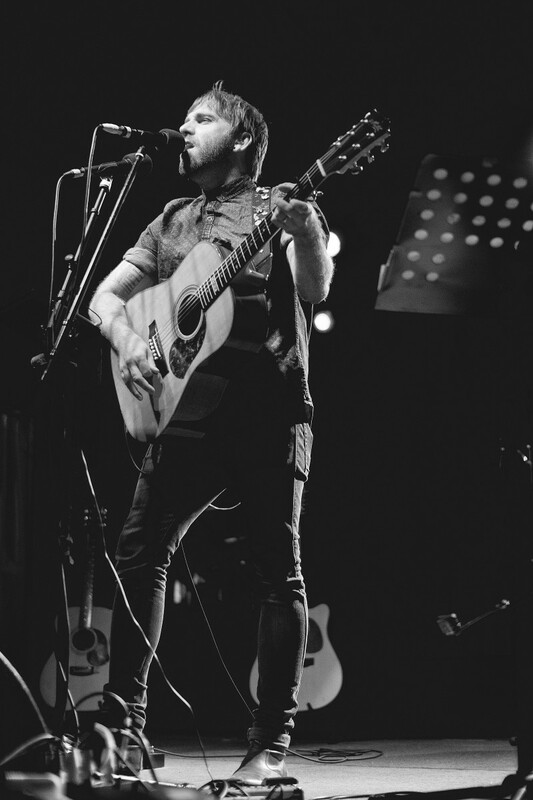 His writing and vocal talents are being put to good use in a fledgling solo career which has seen the singer sell out rooms throughout the country. 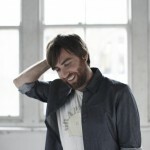 Outside of studios and music venues, Jamieson co-founded the Rock N Ride tour for headspace, the National Youth and Mental Health Foundation, in 2013. The initiative is aimed at engaging local communities to raise awareness about mental health issues faced by young people. This passion project has allowed Jamieson to draw on an extensive network of musicians, friends and media personalities who have ridden over 5000km together while visiting dozens of headspace centres along the way. It’s hard to imagine growing up without The Beatles. From the nursery rhyme Yellow Submarine to the songbooks we got in primary school with Help From My Friends, they have been omnipresent in my life. They have provided a soundtrack to so many moments, I mean, my wife walked down the aisle to I Will, for Christ’s sake. 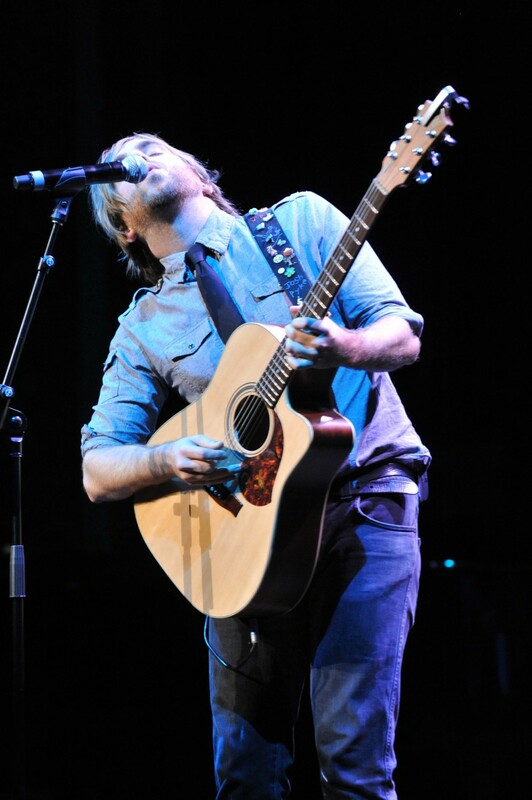 Josh followed up Feeding The Wolves with the 2007 release of his debut album Memories & Dust , which hit the ARIA chart at #4. The Gold record, hailed a “classic” by The Daily Telegraph and “world-class” by The Age, was acclaimed by critics and fans alike. It took out three ARIA Awards and was nominated for a J Award. 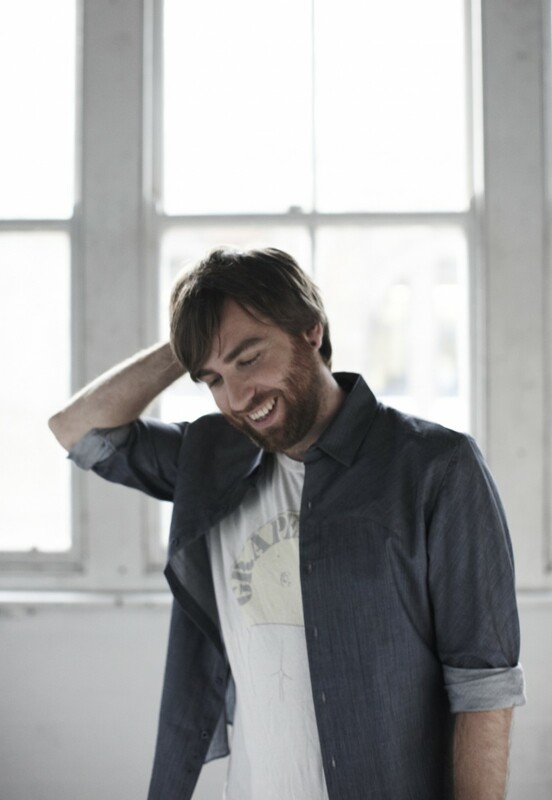 His second album Chimney’s Afire debuted at #3 on the ARIA chart, won an ARIA Award and achieved Gold sales. 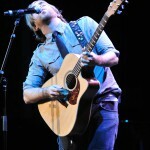 Josh then followed this up with the 2011 release of his third album, Only Sparrows. 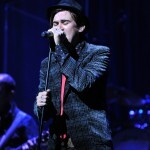 The album has also received an ARIA Award nomination for Best Adult Contemporary Release and a near sold out album tour. The Beatles were the first band that made any kind of impact on me as a kid, curled up in the front room with my parents’ record collection. The harmonies, the deceptively simple songs, and the amazingly creative production are all elements that I still draw upon in my music today. 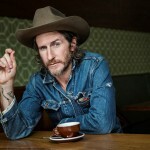 With a career now motoring along in its third unique decade, Tim Rogers remarkable resume encompasses the world of Music, Film, Television and Stage. 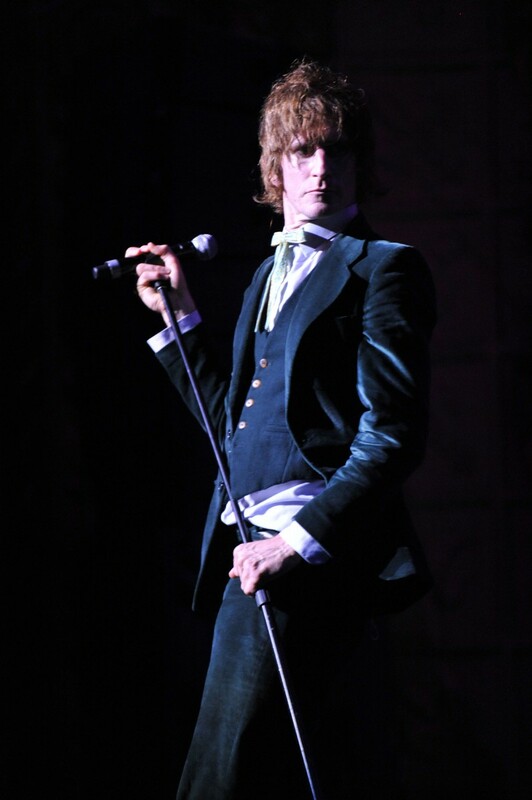 As the frontman of You Am I, one of the essential Australian rock n’ roll bands, Tim Rogers has released 10 studio albums, three of which have debuted at number one in consecutive order – 1995’s Hi Fi Way, 1996’s Hourly Daily and 1998’s #4 Record – with the records receiving ARIA Awards and multiple platinum and gold status for commercial sales. 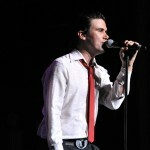 The band has been released internationally, and toured worldwide, headlining shows across North America and Europe. 2013 saw You Am I reissue remastered versions of their first three albums, Sound As Ever, Hi Fi Way and Hourly Daily, complete with extra tracks including never-before-released live material, Demo’s, alternate versions and B’sides. In support of these releases You Am I presented live performances of Hourly Daily and Hi Fi Way back-to-back in a lush theatre-styled extravaganza. You Am I sold over 10,000 tickets in Sydney and Melbourne alone, and this sold out run of national shows proved to be one of the most successful tours in the bands long and illustrious career. 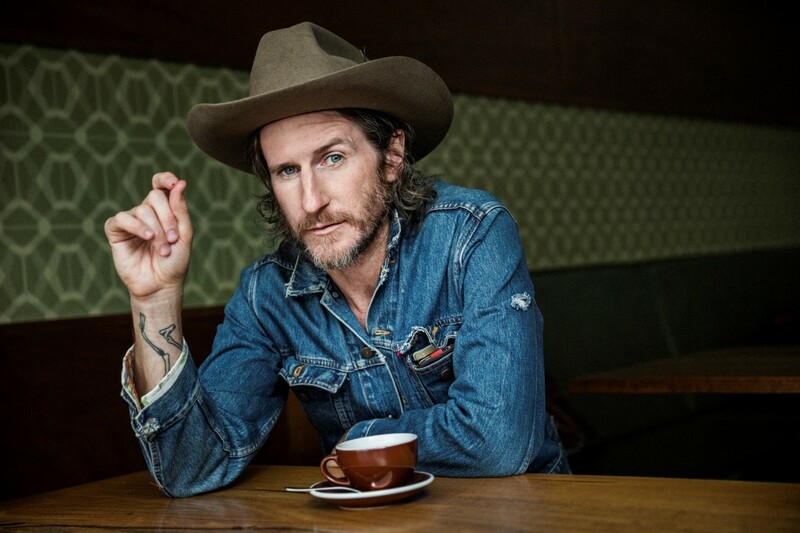 In addition to You Am I, Tim Rogers has released critically acclaimed solo albums, and a number of collaborations with fellow musicians including Tex Perkins, The Temperance Union and The Bamboos. 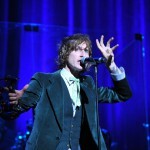 In 2012 Tim released his fifth and most recent solo album (his second without a backing band) the critically acclaimed “Rogers Sings Rogerstein”. Tim has also lent his talents to acting in film – with one of his most notable roles in the 2013 musical/thriller film ‘The Boy Castaways’. He has also performed significant roles in theatre and on television. 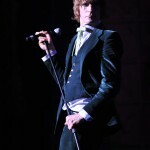 In 2013 Rogers hosted the Television music performance/interview show ‘Studio at the Memo’”, and also fronted the in-house band, The Syndicate, performing with a slew of guest artists as they journeyed through the vibrant worlds of music, burlesque, cabaret and circus. 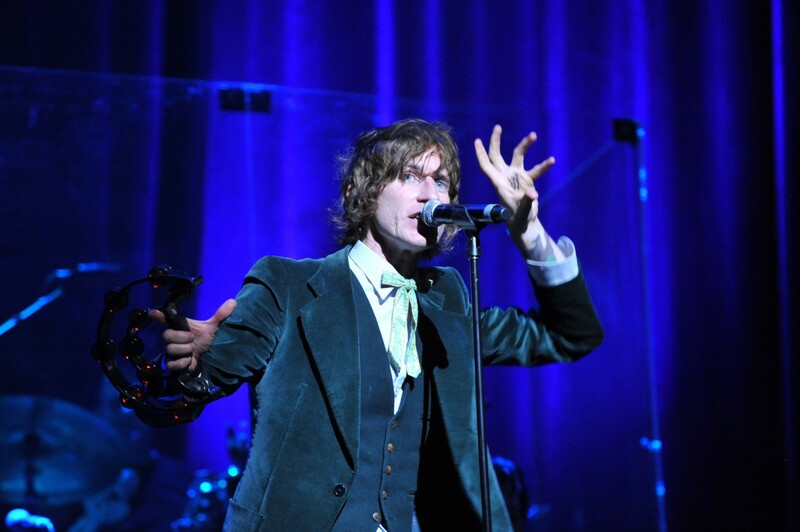 Tim’s career has spanned over 2 decades – not just across music, film Television and Theatre. He is a published writer in the likes of The Age and The Monthly, and has encapsulated the passion of every AFL football fan as the face of the AFL final series on TV screens across the country. He has stood in front of 50,000 screaming rock fans, but is just as at home playing an acoustic guitar and joking with the locals in a community run country town venue. The White Album gives me the fear. It’s denim and silk. Flickers of beauty washed out by blinding anxiety. I had a babysitter who’d play Revolution No.9 as I was just about to go to sleep. It made a mess o’ me and I love it deeply.